The Prototype of the game is the usual shooting gallery. 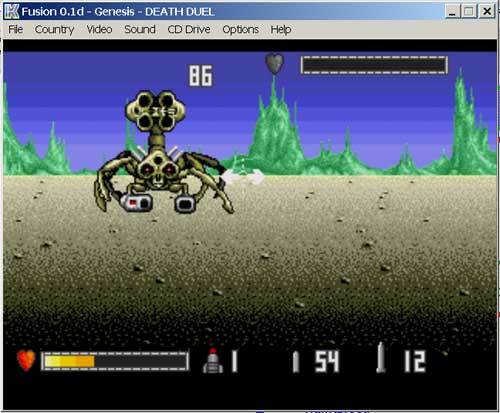 In this game you have several types of the weapon and enemies, which little that that evade from hits, but else and are hidden for wall and other obstacle. To be short - came the time to check your accuracy. (the play well looked at oneself with light gun, but joystick will too approach). After you will take the spectacles for the next enemy, you to come else and on available of the facility to buy the amunitions. So play rather unusual and interesting.